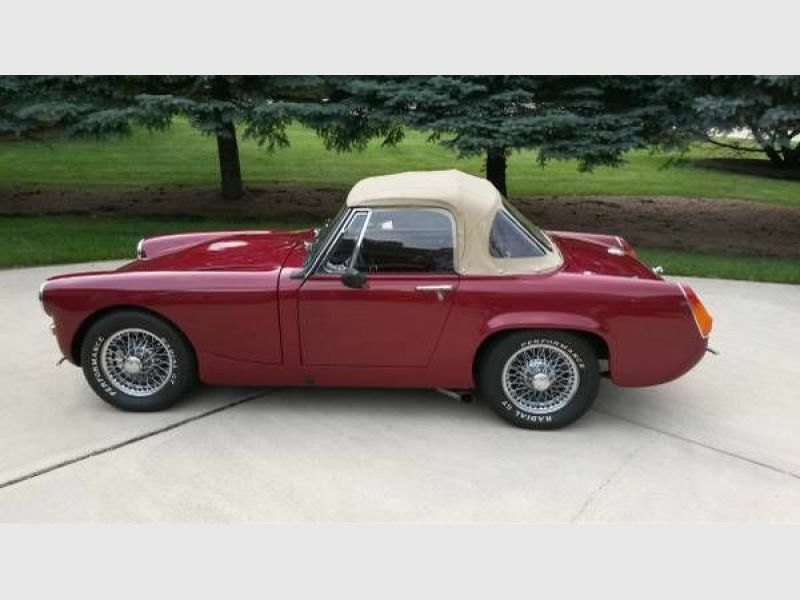 1971 MG midget for sale - Classic car ad from CollectionCar.com. 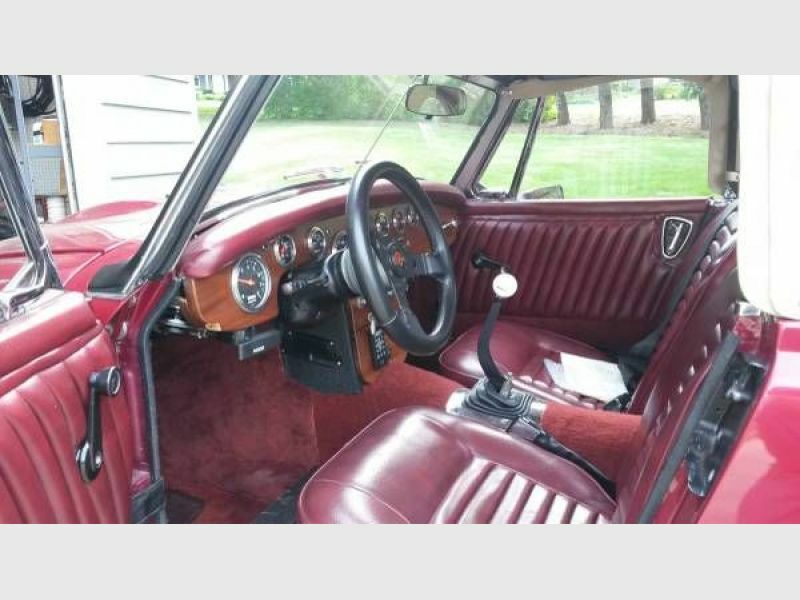 1971 MG Midget Convertible in excellent condition. 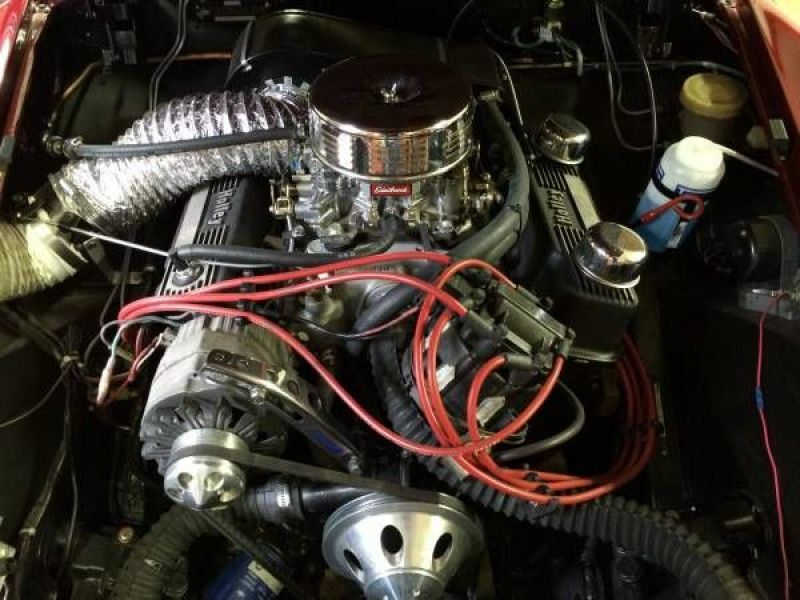 Has about 1,400 miles on rebuilt Buick 3.8 liter V6 with side exhaust and 5-speed transmission. Has new convertible top and frame, tonneau cover, electric fuel pump, custom bumpers, front and rear anti-sway and track bars, new CD Stereo and speakers with remote.